The town derives its name from thorny plant Karai referred in ancient literature as Kareekudi, which in modern times became Karaikudi. 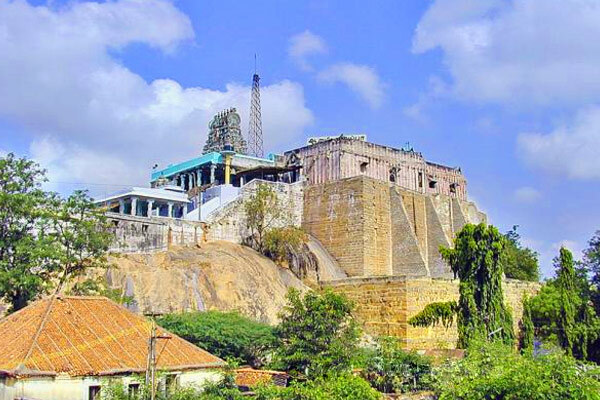 The town is believed to have been formed during the 1800s and the oldest structure in the town is the Koppudaiya Nayagi Amman Temple. Mahatma Gandhi delivered two speeches in Karaikudi in 1927 Bharathiyar, a freedom fighter and poet visited Karaikudi in 1919 to participate in a function organized by the Hindu Madhabhimana Sangam. Post independence, the town registered significant growth in the industrial sector. The town is home to Nagarathar, a business community of Tamil Nadu. 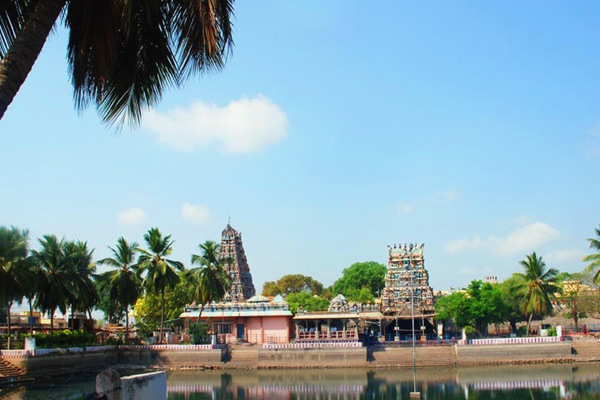 Karaikudi and surrounding areas are generally referred as "Chettinadu". Chettinadu is a collection of 76 villages and towns. 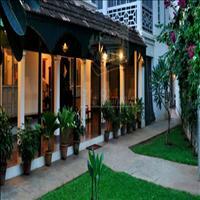 Chettinad includes areas in modern day Ramnathapuram District and Pudukottai State of British India. The Chettiars are the financiers and trade facilitators. By the early 19th century finance had become their primary occupation and they became famed lenders to land-owning families and in underwriting the grain trade through the provision of hundis. Several members of the Chettiar community migrated to nearby Sri Lank and Southeast Asia particularly Singapore, Malaysia, Vietnam and Burma in the 19th and early 20th centuries. 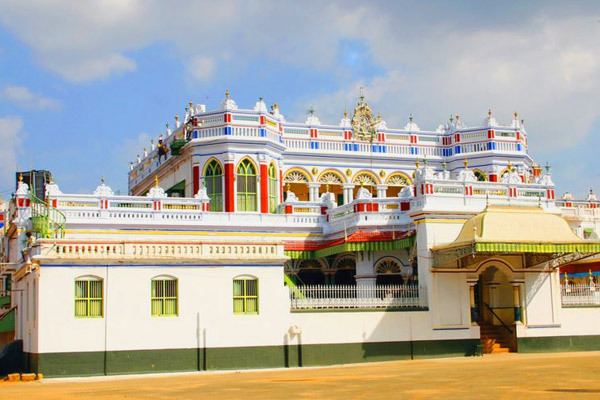 Karaikudi is located in Sivagangai district of Tamil Nadu State. The Trichy – Rameshwaram Highway passes through Karaikudi. Earlier, Karaikudi was a small village in Ramanathapuram District and in 1928, its status changed from Panchayat to Grade III Municipality. The city became well connected by railways and roadways in 1930. Karaikudi was upgraded to Grade II Municipality in 1973 and later to Selection Grade Municipality in 1988 and now upgraded to special grade Municipality in 2013. The area of municipality is about 13.75 km2, comprising the revenue villages of Kalanivasal, Sekkalai kottai, Elappakudi Area, Ariyakudi Area and Senjai The Thennar River flows through South Karaikudi. It is 300 km from Coimbatore, 90 km from Trichy, 80 km from Madurai, and 400 km from Chennai, 40 km from Pudukkottai. Karaikudi is located at 10.07°N 78.78°E. It has an average elevation of 82 metres (269 ft). The terrain of Karaikudi is predominantly flat. 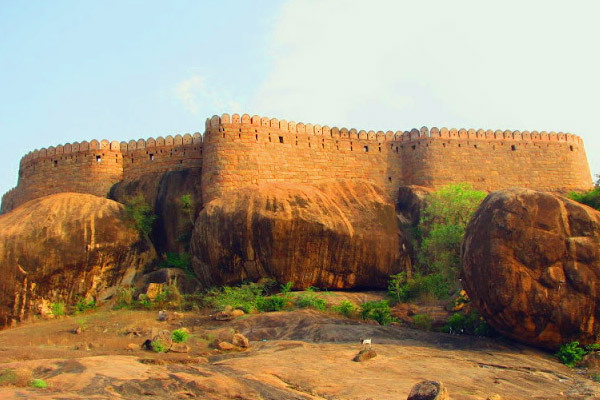 Rocky areas are found in the surrounding areas of Karaikudi town and intensity of rocks is more towards western side of the town. The soil is hard red lateritic type and is not suitable for cultivation. The average maximum temperature is about 34°C and average minimum temperature is about 24°C. The annual average rainfall in Karaikudi is about 920mm.